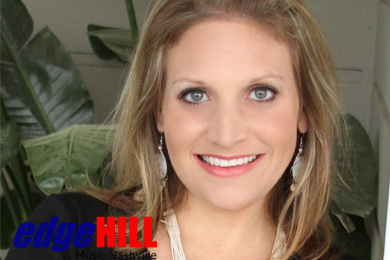 Kevin Mason, GM/Edgehill Music Nashville, has announced the immediate appointment of Jessica Cohen Banish as Director of Promotion & Marketing. Banish replaces Adelle Borchetta, who has left to reopen her promotion company. 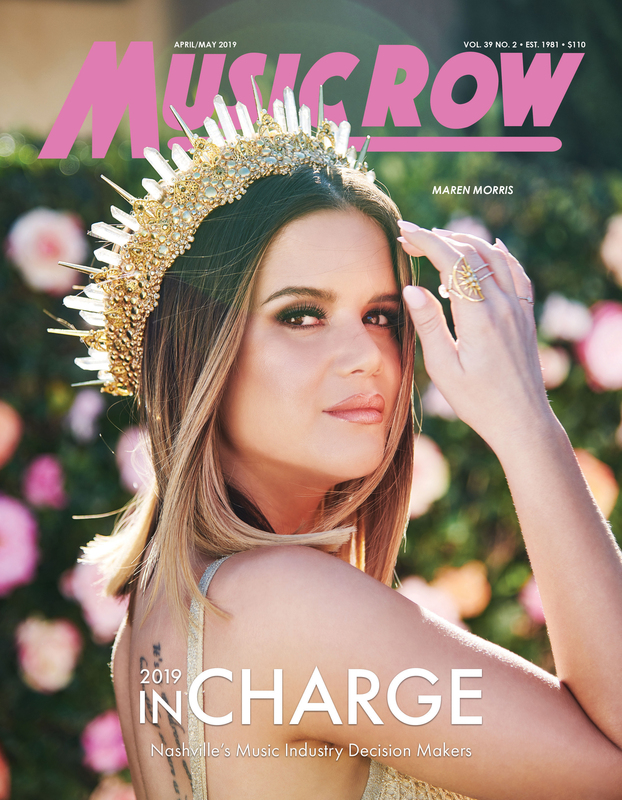 Most recently, Banish served as the Director of Marketing and Social Media for the Maria Chrissovergis Public Relations Agency. The New York native has a 15-year history working in radio, which includes stops at WQPW, WGNE, WSIX and WNRQ. 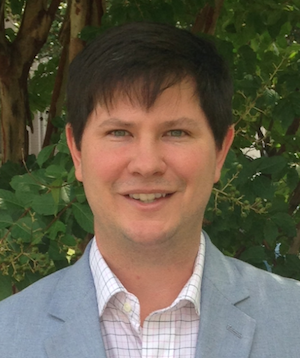 Young Guns Publishing has hired Will Hamrick to serve as Operations Manager of the company. The newly created role encompasses finance, company operations, and industry relations. Previously of HitShop Records, Hamrick can be reached here: will@younggunspublishing.com. Young Guns, a part of the Ramblin Music Group, has a roster of ten songwriters.